Summer is Here! Rates starting at $120 per night. BOOK ONLINE or Call us toll-free, 1-877-654-7593. 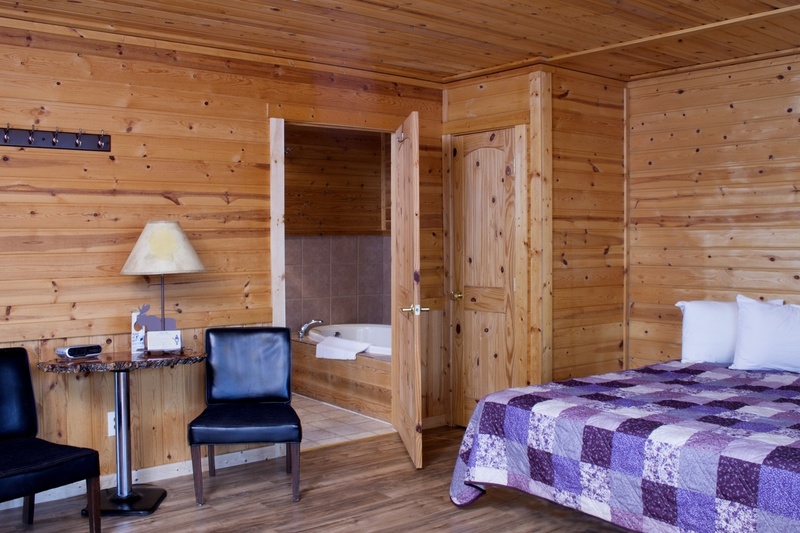 The Bull Moose Lodge has 21 cozy rooms furnished with knotty pine paneling, hand-made lamps and furniture, red cedar bathrooms, air conditioning, and high-speed wireless internet. 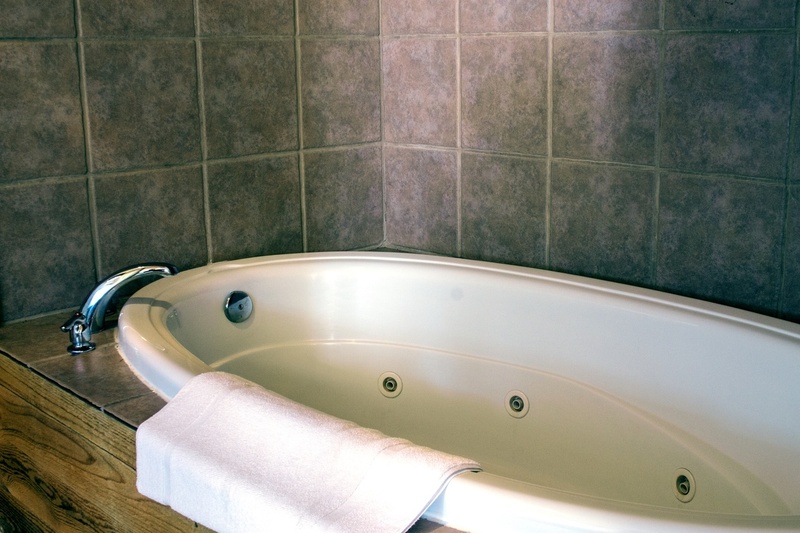 One King Suite features jetted tub and private deck. The Lodge is a separate building from the Saloon, Restaurant, and Liquor Store which are right next door. 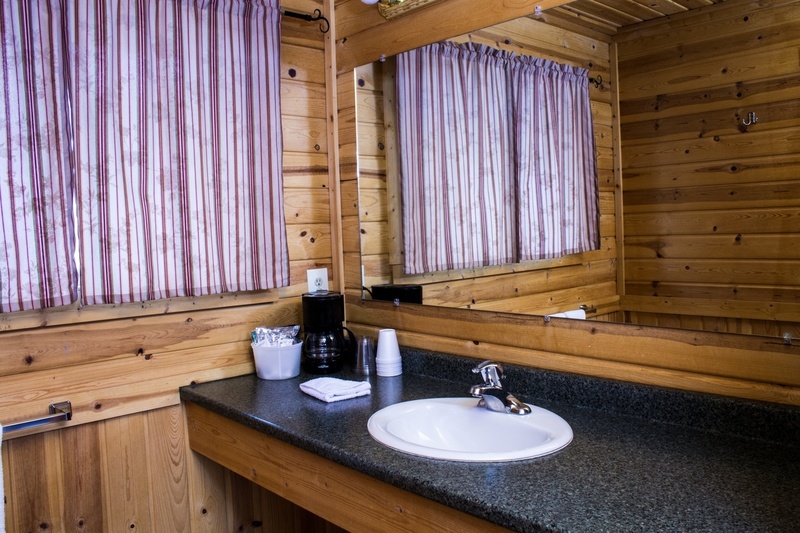 The Lodge is also conveniently located near the local grocery store, bank/ATM, gas station, and post office.